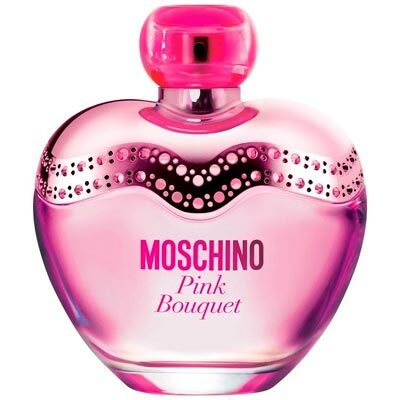 Get Your Summer Perfume Ready! Summer is a synonym of fragrances with fresh, floral and citric notes that perfectly combine with the warmest season of the year. 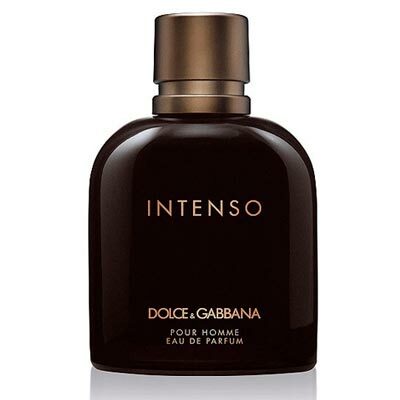 With the seasons changing and between all the wardrobe changes it’s time to switch the more intense perfumes with fresher lighter summer fragrances. We invite you today to see a few of our suggestions for perfumes we think are perfect for this season of the year. They’re floral fragrances that remember bouquets of flowers! 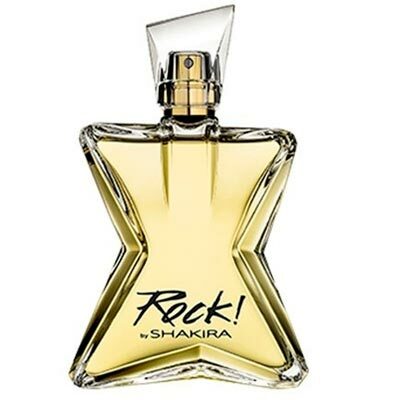 Rock By Shakira composition of pure power and energy that opens with sparkling notes of citrus fruit involved a floral bouquet that reveals the sensuality of the rock star in every woman. Pink Bouquet was specially designed for women full of character, who want to have fun above all! 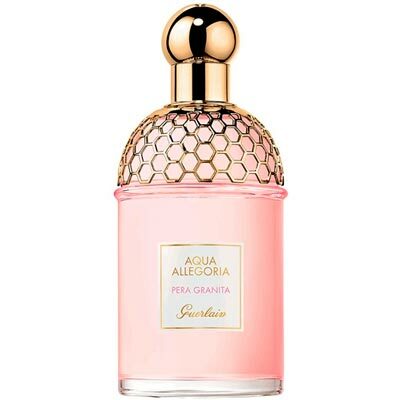 Aqua Allegoria by Guerlain is a fragrance that conveys a clear and bright impression of a summer delight, arriving in a clear pink presentation. 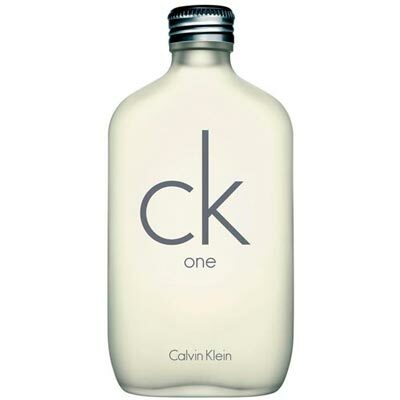 The classic CK One from Calvin Klein has a more neutral aspect and it is a clean yet modern fragrance with a refreshing cooling trail to be used lavishly. 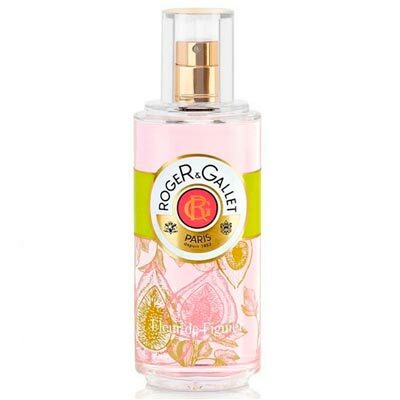 Fleur de Figuier is a relaxing fragrant water that provides a relaxing sensation and it’s perfect for summertime. 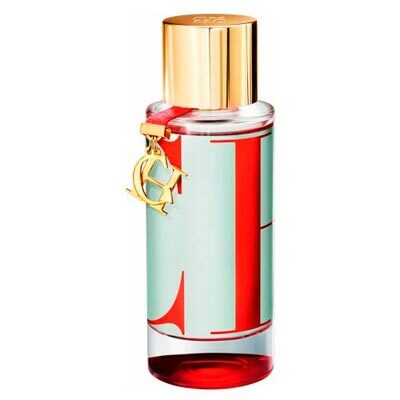 CH L Eau EDT is the fragrance by Carolina Herrera, was created specially to be seen as a dive in a summer romance, full of love and joy. 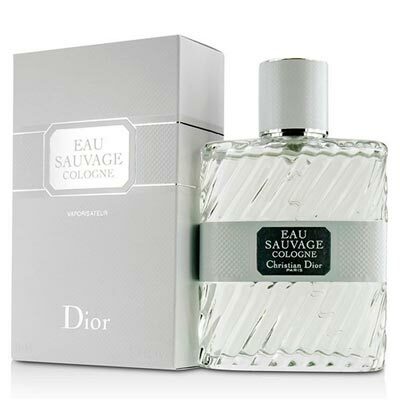 For our male readers we suggest Eau Sauvage Cologne, whose Itimeless elegance is immediately recognizable, but with unprecedented relief and Intenso – EDP from Dolce & Gabana, an aromatic woody composition that reveals a bright opening with aquatic notes and basil that develop into a heart of lavender and the masculinity of tobacco. Tips for a Glamorous skin! Lipstick or Gloss, that is the question!